eyeballs at the Spooky Isles site here, while the book can be reached here, and I’ve a video trailer here. versions of urban legends. Burke and Hare of course make an appearance, but bear in mind that they were serial killers, not bodysnatchers, their murders being driven by greed for the cash being offered for fresh corpses. typical comment. “An invaluable reference work” was another. 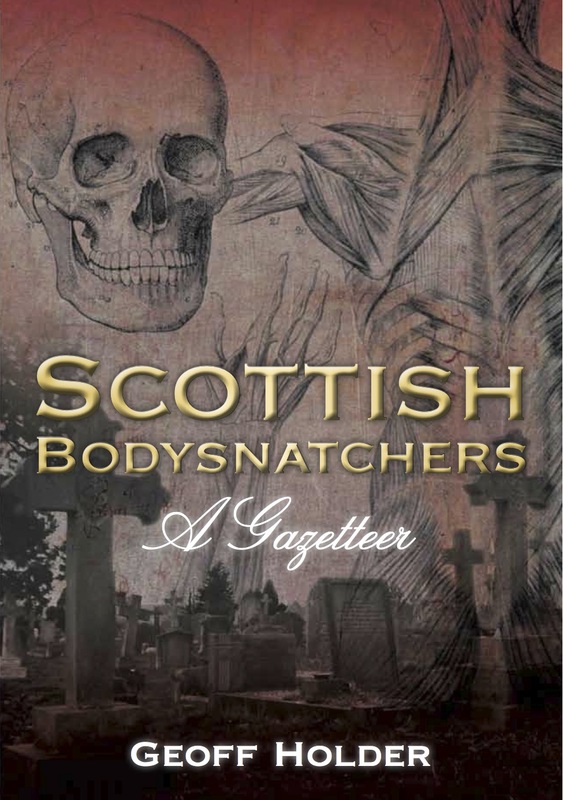 This entry was posted in Bodysnatching, Promotional and tagged aberdeenshire, bodysnatchers, bodysnatching, burke and hare, Dundee, edinburgh, fife, Folklore, fortean, geoff holder, glasgow, graveyards, local history, mortsafes, Murder, mysterious, Perthshire, scotland, serial killers, spooky isles on 17/03/2014 by Geoff Holder.